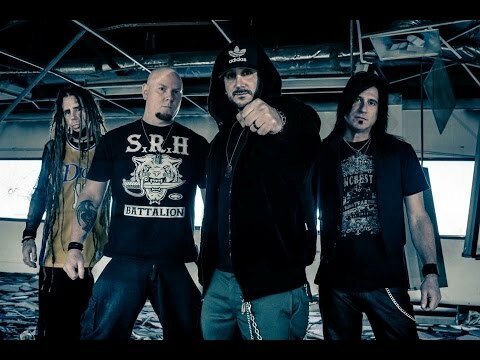 KillSET is the combination of a professional, well-oiled, finely tuned metal machine and an explosive supercharged charismatic front man – as evidenced by their upcoming album, ‘S.T.F.U.’ (release date: June 23rd). Having been produced by Eddie Wohl (Fuel, Smile Empty Soul, ill Niño, 36 Crazyfists) and mastered by Maor Appelbaum (Faith No More, ill Niño, Sepultura), this sophomore effort is polished and ready to take over the world. The leadoff single/video, “Killers in the Pit,” serves as the perfect introduction to the unique flavor of the band with crushing riffs, shouted vocals, and heavy rhythms.